Spectacular shadow theater show from US. Incredible stories told with acrobatic twist. Top-level hand shadow act coming from Italy. 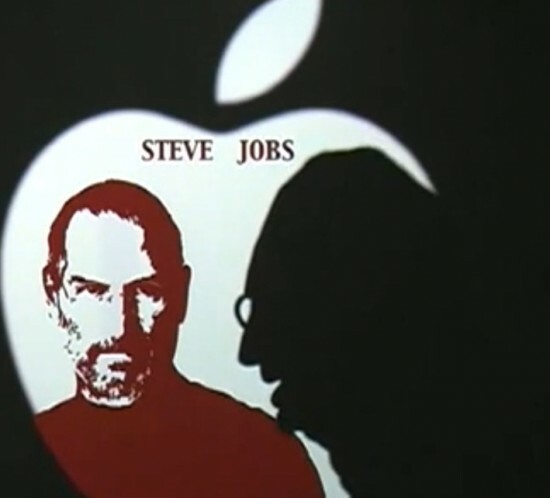 Fascinating story with numerous famous characters including Steve Jobs. Shadow theater telling engaging stories with the bodies of their actors. Technical and artistic excellence for impressive story-telling and one-of-a-kind brand reveal. Master of Shadows hand shadow act. Book now!